TrnDigital views Intranet solutions as being driven mainly from 3 aspects – People, Process and Technology. Any of these aspects if overlooked can jeopardize the user engagement and adoption of your Intranet. Over years while TrnDigital has been delivering many engaging Intranets for our customers, we’ve noticed a pattern, a common denominator of what an organization and their employees are looking to accomplish in their Intranet. We were always looking for a Product/Solution which encompasses the common asks but at the same time is flexible enough to accommodate additional requirements. TrnDigital has recently partnered with Valo, a Digital Workplace solution built on top of Office 365. This is a step in helping our customers jump-start their Intranet Journey with the base building blocks of a Modern Intranet that sets the foundation for a Digital Workplace. 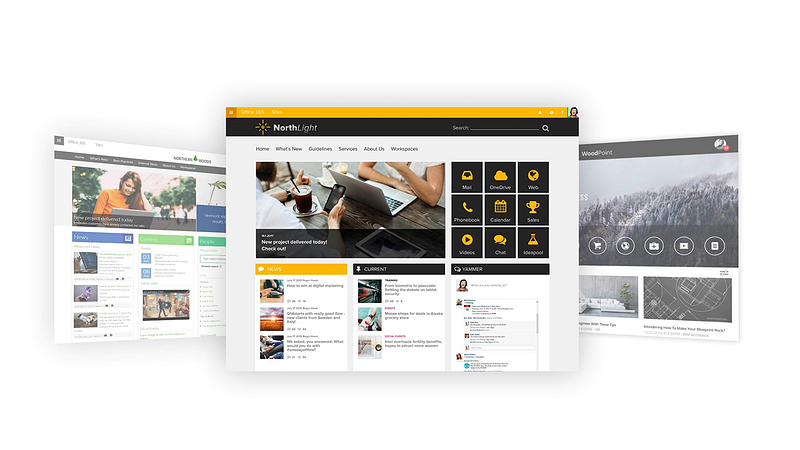 TrnDigital brings expert solutions for all of your Intranet needs in partnership with Valo, a platform for enterprise Intranets built on top of SharePoint Online / Office 365. Before divulging into the details of how TrnDigital can be instrumental in jump-starting your personalized Intranet, let’s understand more about Valo. Valo is a 'ready-to-go' Intranet solution that allows the creation of a modern and user-friendly Intranet with a flexibility of customizing it to reflect your brand in a matter of weeks. TrnDigital in partnership with Valo Intranet offers the advantage of leveraging our long expertise on building the right intranet for your organization with the technology that provides great Intranet features. 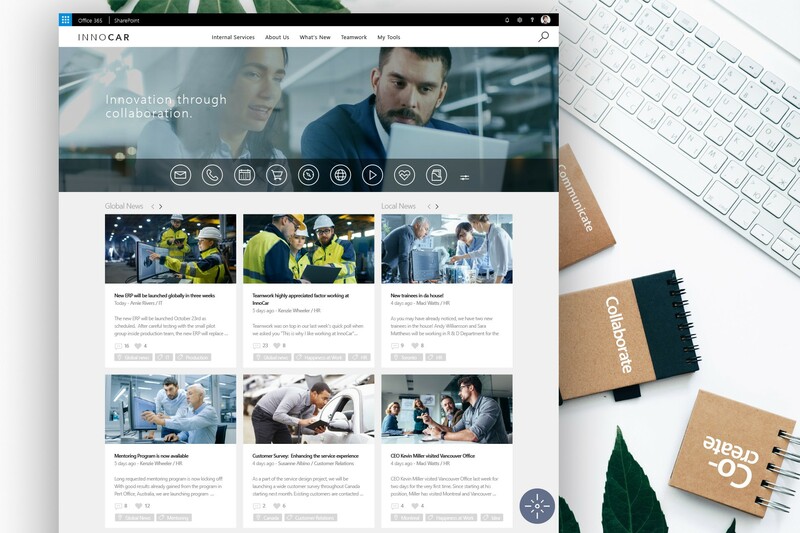 Thoughtfully built on Microsoft’s Office 365 leveraging the Modern Communication Sites and the SharePoint Framework, this unique Intranet solution brings enhanced productivity and greater employee satisfaction in workplaces. 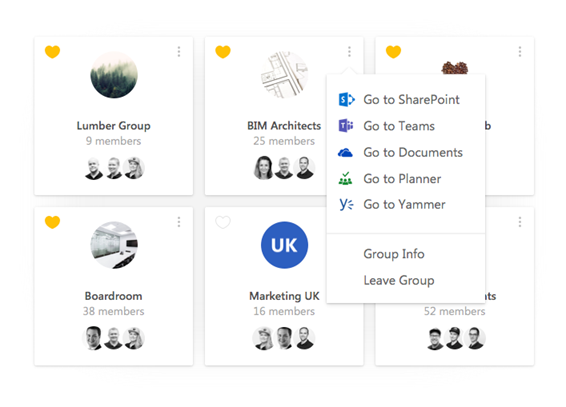 Find and manage your groups, team sites, and collaboration tools. Collect and nurture ideas using gamification. Valo's focus is to provide you with a smart alternative for the social Intranet thus allowing you to boost your employee engagement by all modern communication, social and collaboration features. The artful design of Valo Intranet makes it stand out from its competition. With an extremely responsive design that works well for both big screens as well as mobile devices, Valo definitely makes for a smart choice. How Does TrnDigital Along With Valo Help You Jump-start Your Intranet? The success of any Intranet project increases manifolds if you begin by defining the vision or the very purpose of your Intranet. While it should be in sync with the company's overall vision, it also needs to outline the key objectives of the project. By choosing TrnDigital, you can ensure that your Intranet project is focused and achieves its purpose right from the build and launch throughout the lifetime of the Intranet. There is a very fine line between having just another Intranet vs. having an Effective Intranet. An Effective Intranet focuses on the correct set of features and personalized information that is impactful to your employees. While most intranets begin with similar initial goals, it's truly the journey that drives the outcomes to make it effective. #Conduct focused Workshops to take input from a good sample across your organization to outline the right requirement for your Intranet need. #Working in collaboration with various stakeholders to understand business goals, employee behavior, and expectations. We understand the importance of IA and a craftily developed and executed design in the success of an Intranet project. At TrnDigital, we use the information collected in the previous step to come up with an aesthetically pleasing design that will define the look and feel of your Intranet. To make the process successful, we collaborate with your internal communication team to ensure that all the branding guidelines are followed, and the information is well-segregated as demanded by each page of the Intranet. The design and information implementation are followed by actual deployment where we make your design concept into a reality. This is done by deploying Valo Intranet into your SharePoint online tenant followed by a QA site that allows your Intranet champions to get familiar with the Intranet and give their feedback. Once the QA site has been approved and any adjustments are made, we will deploy Valo Intranet to your production environment. TrnDigital Intranet solution allows you to structure and design your Intranet in a way that makes it super-easy for users to find what they’re looking for using SharePoint Intranet’s powerful search experience. We achieve this by developing a strong content strategy where you can decide exactly what content and information should be made available on your Intranet. TrnDigital will help you templatize your content creation process, to make it super easy for your users to post and update content on Intranet. To avoid any kind of technical glitches, we make sure to test the website in different browsers that are supported by the platform where the Valo Intranet is hosted, including iPhone and Android devices. Post the testing phase comes the training where the Intranet administrators and Intranet content creators will be given the dedicated support to manage & navigate the Intranet easily. The training includes various aspects of managing Intranets such as how to add news, FAQ’s, edit pages, events, and much more. Once everything is tested in terms of their features & functionality and personnel are adequately trained, we'll help you assign permissions to your Intranet to allow all your users to access it! In an attempt to provide you with more flexible solutions, we give you the freedom to ask for changes and revisions, if any. Unlike the fixed price contract, the pricing is based on the length of time we estimate we’ll need to accomplish everything required by you. We give complete liberty to our clients of changing their mind or requesting new additions at a separate price estimate for any additional work. # Number of fixed support hours as well as the reduced hourly rate for your SharePoint/Office 365/Valo Intranet support. # Dedicated help with Valo Intranet, for training users or Intranet managers as well as general Office 365 support. Creating a fully functional and user-friendly Intranet requires a lot of planning and bringing together the best features. TrnDigital in collaboration with Valo offers excellent SharePoint Intranet for globally competitive organizational needs. 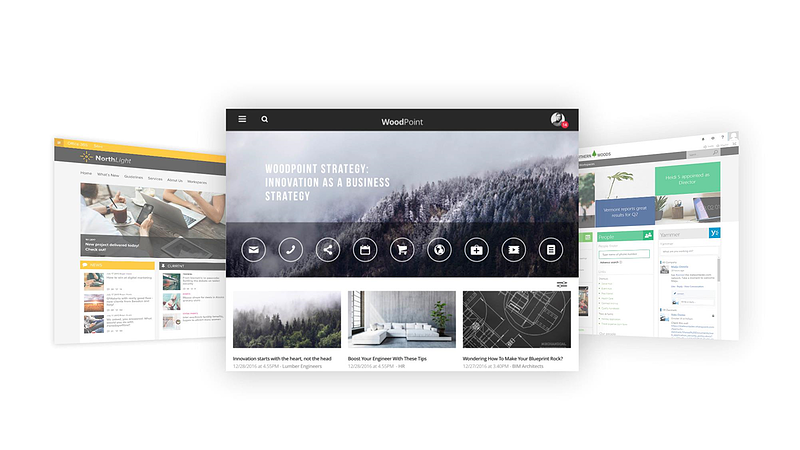 With loads of features and widgets of information, the platform allows you to create a robust and well as an aesthetically pleasing Intranet in no time. It also allows you to optimize your operations by reducing costs with strong processes and efficient coordination. With its expertise in handling display of vast information and compatibility with the mobile platform, TrnDigital makes a great choice to jump-start your Intranet with a bang!